Our Margarita snow cone syrup tastes like it came straight from the bar, just without the alcohol. Show off your margarita-making skills at your next party with this yummy margarita flavored shaved ice cone. Because there is no alcohol involved, this treat is kid-friendly, so have it at your next gathering! 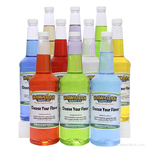 Everyone can enjoy the taste of a sweet margarita, and they will still be able to drive home when the party is over! 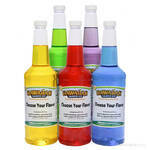 This snow cone syrup flavoring will make your party an instant hit! Whether you�re entertaining friends, or just hanging out with your family, this margarita flavored shaved ice will put you in a relaxing mood. 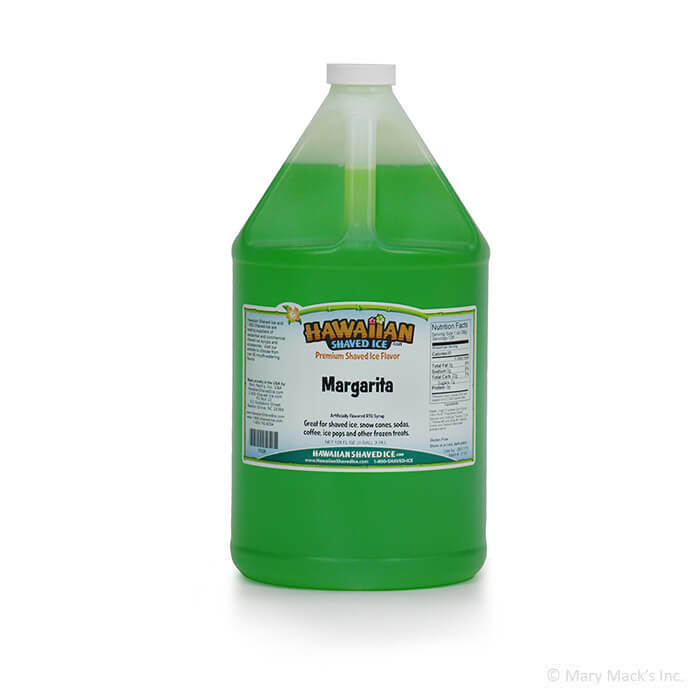 Buy a gallon of this syrup and kick back with a delicious margarita snow cone. 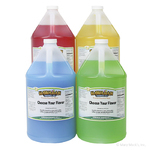 We also sell this flavor in the quart size, if you want a smaller amount, or in an assorted package, to combine with other fun Hawaiian Shaved Ice flavors!